Stay tuned for announcements about the insurance industry and the involvement of Peace Hills Insurance within the community. 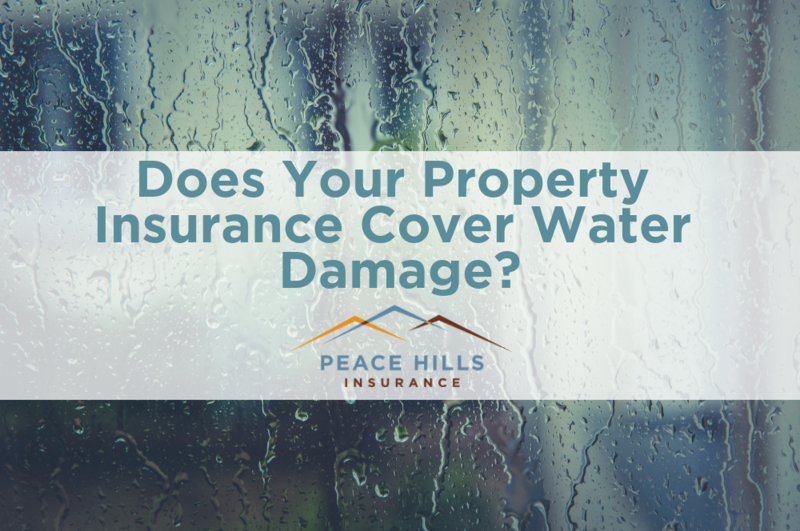 Does Your Property Insurance Cover Water Damage? © 1982 - 2019 Peace Hills Insurance.